This weeks party should be a fun one. 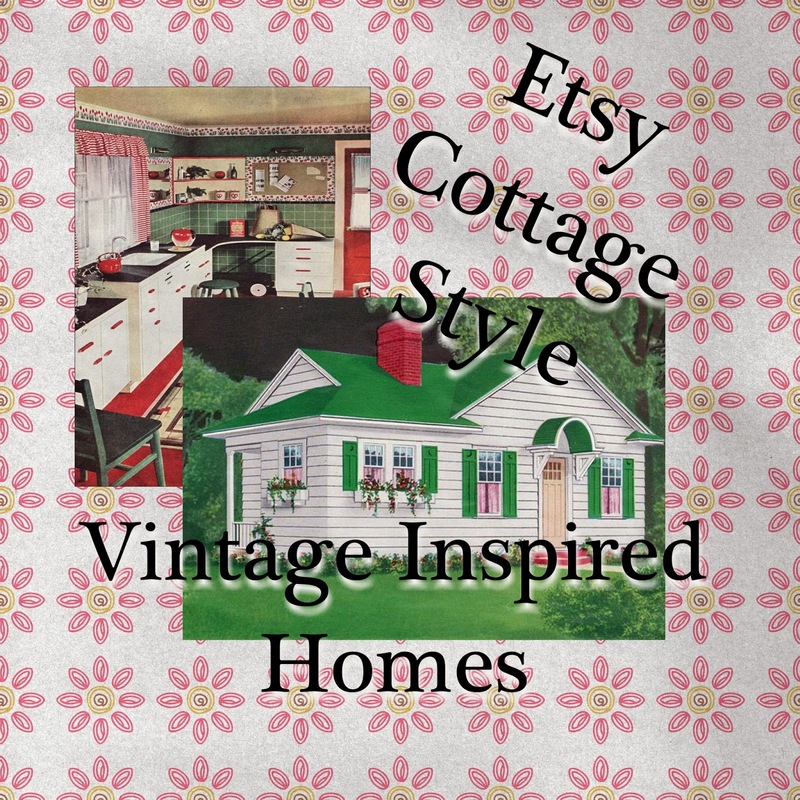 Let's all show off our vintage inspired homes. Do you live a Sears House? Does your kitchen still sport the original cast iron sink and metal cabinets of the 30's-40's? is that 1950 linoleum hiding under your wall to wall carpet? Do mix vintage items in your decor? Does your 60's Ranch facade hide your Primitive or country side? Does your thoroughly modern condo recall a quaint English cottage? Join the party, show us your inspiration. 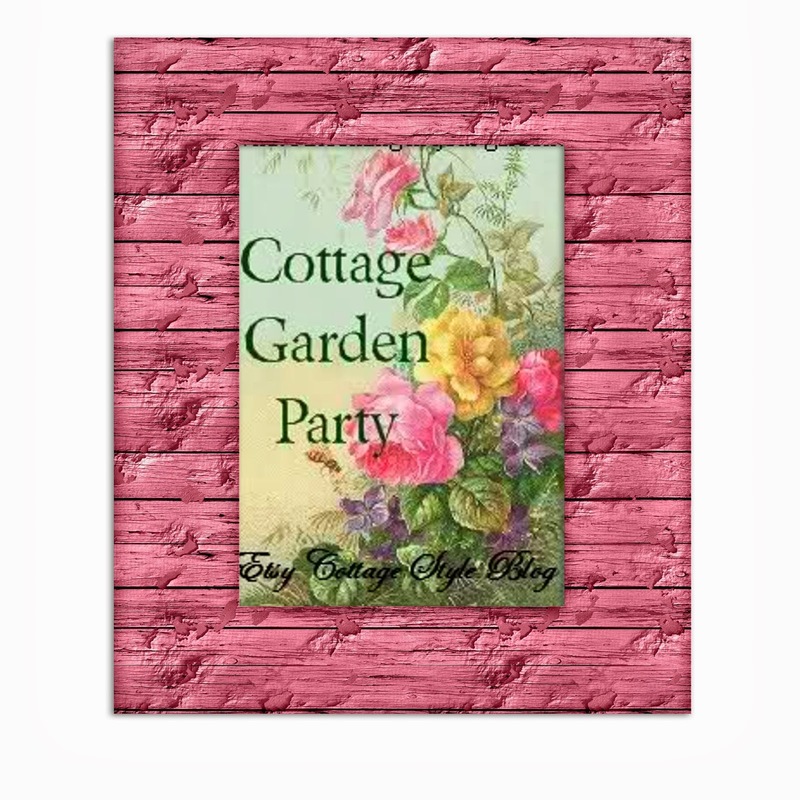 Welcome to the Cottage Garden Party This is a bloomin fantasy for those who love flowers. 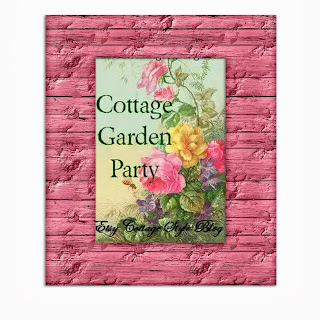 It will be a place to showcase indoor and outdoor gardens....faux floral designs.....botanical motif textiles......floral patterned home decor accents....anything with a flower in it, on it, or around it. Let's see what's bloomin in your world! OMG I thought I was gonna have to start writing a newsletter type mailer to you all. My Comp tried to receive an automatic update last Wednesday and something went caflewy! I tried to open my laptop and it wouldn't load anything. Microsoft tried to do repair and it wouldn't go thru.....#! !$%#@.....the little window thingy said to send it to Windows and they'd get back to me. Well, finally here I am, hours overdue to post our weekly party. but it seems no one noticed? I'm ready for a Springtime party. We all love to entertain in our 'cottages'. Our cottage styles really shine when we combine favorite recipes or take-out with cherished dinnerware, beverageware, serving pieces, silverware, linens, placemats, and beloved collections to create wonderful seasonal tablescapes in a comfy nook for one, on an intimate table for two, for a small get-together, or for a grand gathering. Themes are as boundless as our imaginations. Each table a cottage one-of-a-kind. This week long Blog Party is open to everyone. This party is for those who collect or create hand-painted masterpieces in oils, acrylics, watercolors, etc. It showcases Fine Art, Tole painting, Theorem painting, China/Ceramics/Glass painting, Faux finishing and wall treatments, Furniture redo's, Fabric painting, Cards, Illustrations, Home Accents such as band boxes and trays....if it is a painted surface this is your party and we can't wait to see your creative inspiration! Please Remember that this is a BLOG party. All Selling Sites will be removed ASAP. All selling sites are welcome at Market Monday..the 1st Monday of every month. 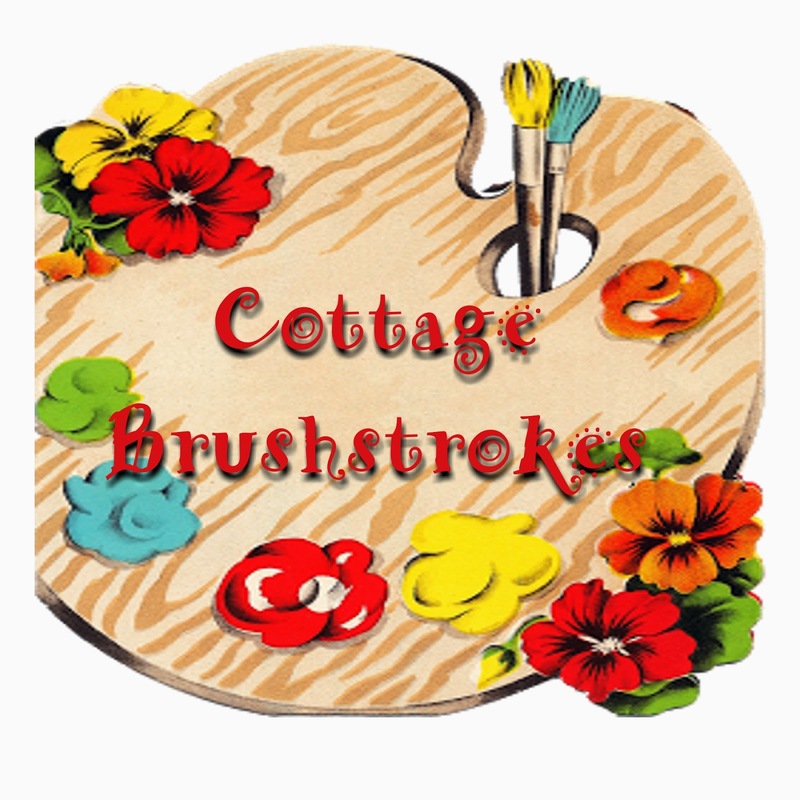 Let's see your 'Irish' Cottage Craft Room and your St. Patty crafts! This party is dedicated to those who love to create, the spaces they create in, and the sharing their inspiration. 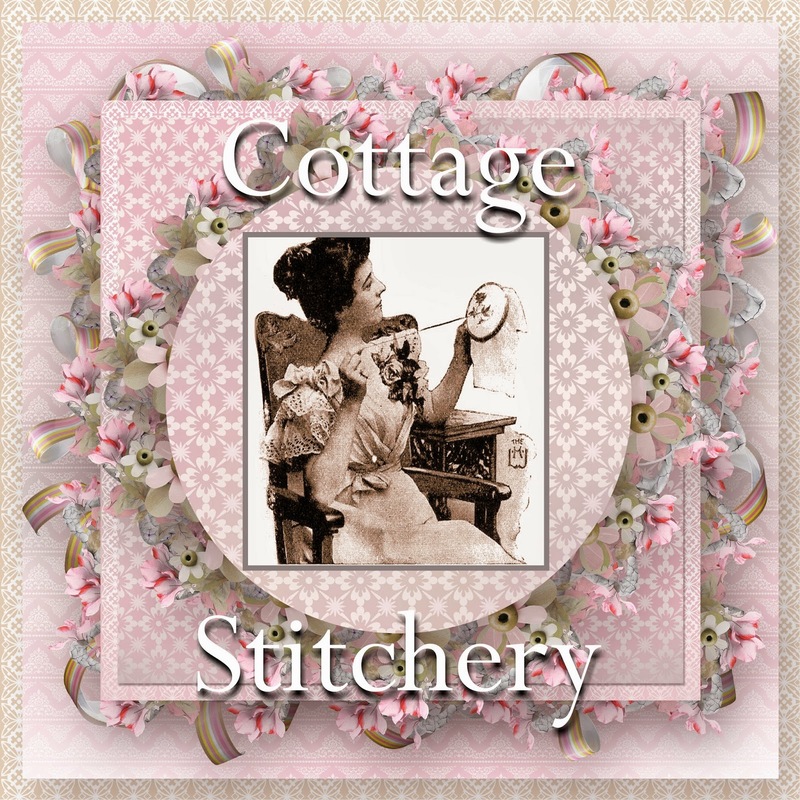 All posts are welcome sharing designs in all craft/sewing rooms, how-to's, tutorials, supply leads, everything craft related.....except selling sites...... those will be promptly removed. Selling sites are welcome every first Monday of the Month. This weekly ECS Blog Party is open to everyone. Please check the Blog Party Rules page and use the Inlinkz below to join the party. supplies.....antiques....and more. 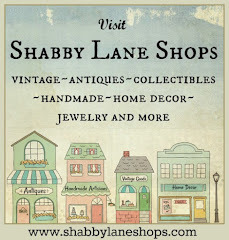 Open 24/7..... vendors add items daily....no rain/snow....heat/cold....no crowds or parking to contend with.....great snack and beverage bar.......ok so it's in your own kitchen, but hey where else can you see such fantastic finds right at your fingertips?! 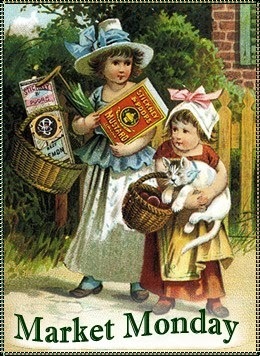 Let's start browsing.